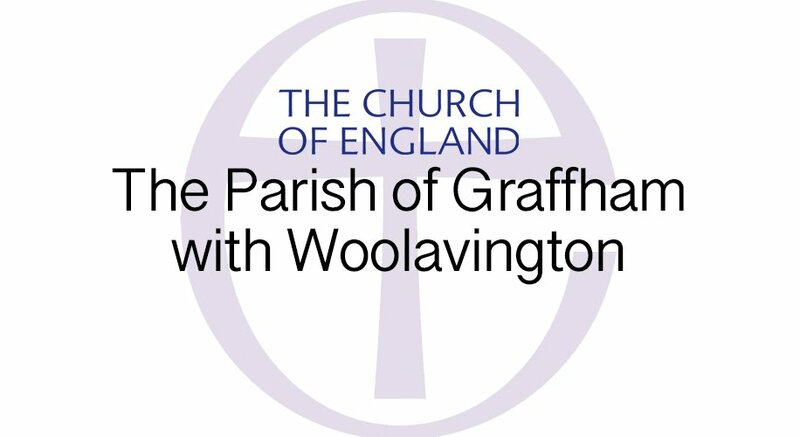 Our parish is a member of Petworth Area Churches Together or PACT, a gathering of local churches from different denominations working together to foster positive relationships and demonstrate Christian witness and service. Representatives from the different churches meet to prepare and plan for key activities. Its programme includes a week of prayer for Christian Unity, also a Palm Sunday procession in Petworth, Spring and Autumn Lectures, Petworth Festival Service and Summer Kid’s Club. There are also regular Friday Coffee Mornings from 10am at the Petworth United Reformed Church. Please see Community: Foodbank for details of St Giles support for the Chichester District Foodbank at Petworth in which PACT is closely involved, delivering emergency food and necessary household items to those in need. If you are, or you know someone who is in need of Foodbank vouchers Reverend Vivien can provide these. Please see Contact Us for Reverend Vivien’s contact details. Please see website for details of PACT’s activities.